Description: Ketsu Onyo was a human female Mandalorian who worked as a bounty hunter in the employ of Black Sun in the years prior to the Battle of Yavin. She was a friend of Sabine Wren and helped the cadet escape from the Imperial Academy on Mandalore. The two became bounty hunting partners before she and Wren parted on bad terms, and Wren joined the Spectres. After leaving Sabine for dead, Ketsu joined Black Sun. Ketsu later resurfaced on Garel where she accepted a job from Black Sun to steal a GNK-series power droid called EG-86, who was carrying sensitive information. 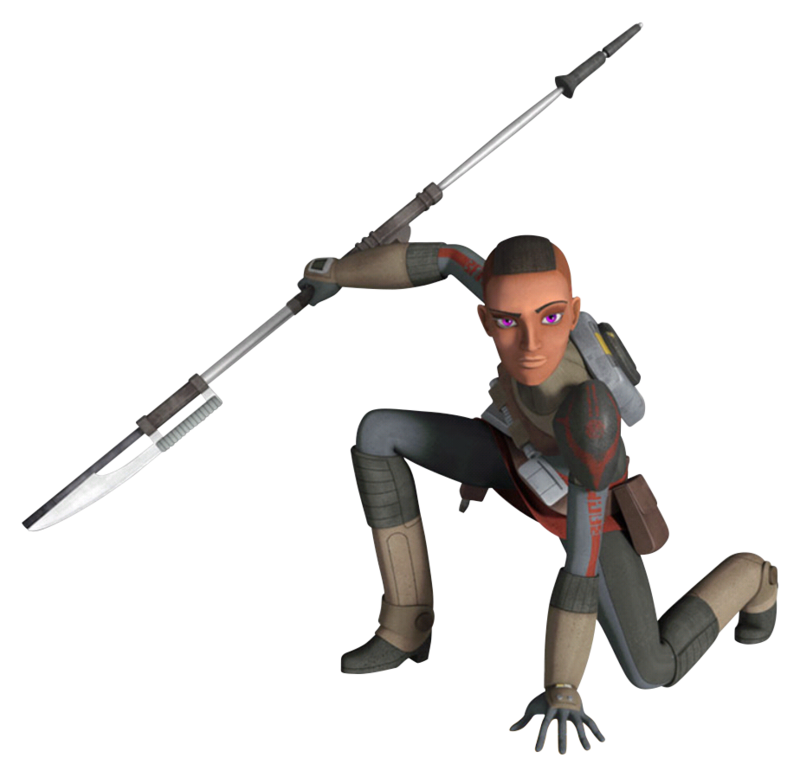 However, this job brought her into conflict with Wren and her rebel associates Chopper and Ezra Bridger. Following a struggle that ended in the space above Garel, Ketsu and Sabine reconciled and the two joined forces to escape an Arquitens-class command cruiser and deliver EG-86 to the rebellion on Havoc Outpost. While Ketsu declined Wren's offer to join the rebellion, the two departed on friendly terms. Later, Ketsu helped the Phoenix Cell to obtain fuel from Horizon Base. She later aided the Spectres by fighting off Imperial forces during an Imperial attack on the rebel fleet. Ketsu's actions enabled the Ghost to land on the rebel flagship and deliver vital supplies to the rebels. Having refueled, the rebels were able to escape to the planet Atollon. 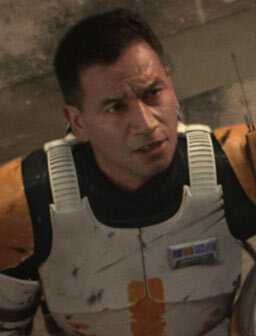 Ketsu Onyo was a close friend of Sabine Wren, when they both escaped from the Imperial Academy, Ketsu helped her friend. After helping Wren escape, the two became bounty hunters and hoped to work for the Black Sun crime syndicate. According to Sabine, Ketsu then got "greedy", left her for dead, and went to join the Black Sun by herself. As a bounty hunter in the service of Black Sun, Ketsu was ruthless, self-centered, and goal-oriented. Despite her mercenary streak, Ketsu still could not bring herself to kill her former friend Sabine during a mission to obtain the GNK-series power droid EG-86. When Sabine chose to forgive her, Ketsu responded well to her friend's grace and admired Sabine's team spirit and devotion to the rebellion. She helped her formerly estranged friend to escape the Empire and deliver EG-86 to the rebellion. Later, Ketsu decided to assist the rebels and recommended the Yost system as a prospective location for establishing a rebel base. When the rebels came under attack from Imperial forces, Ketsu sprung to the aid of her rebel friends. Ketsu later helped the Spectres liberate Lothal from Imperial rule. Ketsu Onyo was a formidable fighter who was adept at handling both blasters and close quarters combat. She wielded a staff that was both a melee weapon and blaster in one. On one occasion, she was able to take on several armed stormtroopers. 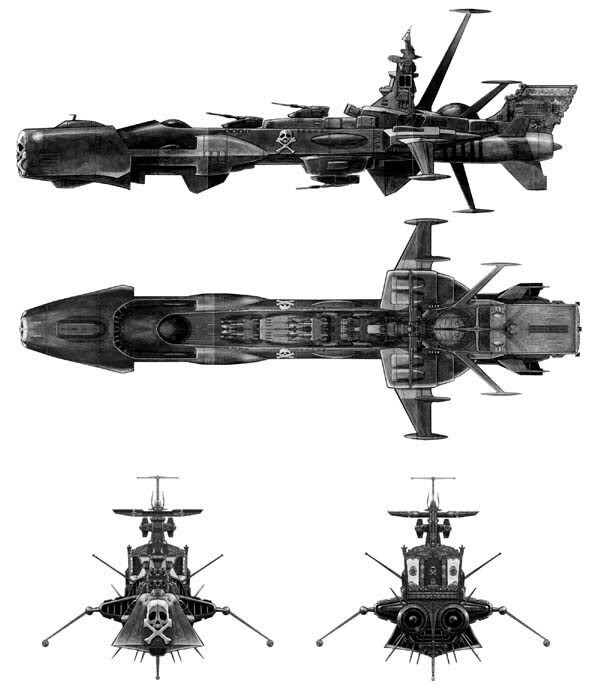 In addition, Ketsu was a skilled pilot who owned an armed starship called the Shadow Caster that was capable on taking on other similar-sized ships. She also used the Shadow Caster to engage in starfighter combat. As a bounty hunter, Ketsu was skilled enough to track down a smuggler like Hondo, whom she regarded as talkative. Ketsu used her technical skills to help Sabine open the Dome's blast doors during the Liberation of Lothal and later to extend bridges during an operation to restart the north and south power terminals of the Dome's deflector shield.